Do the shorter courses of chemotherapy offer the same benefits as the longer courses? 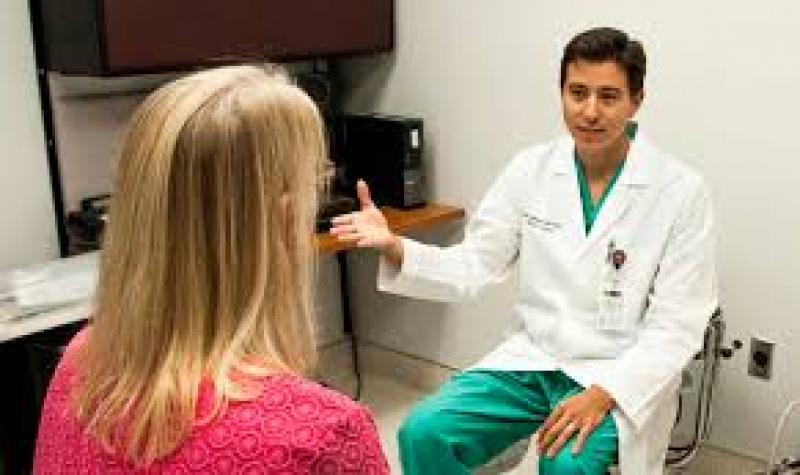 Given the fact that FOLFOX carries a lot of side effects and toxicities that may not only affect the quality of life of colon cancer patients but also may delay their treatment as the development of severe degree of toxicity can be a reason to delay the timing of the next cycle of chemotherapy so this can affect negatively the benefit from the chemotherapy and reduce patient’s survival. Nowadays, there are many oncologists all around the world who are thinking seriously to reduce the high toxicity of the FOLFOX chemotherapy regimen for colon cancer patients, but at the same time to keep its benefits in the prevention of recurrence of this potentially curable disease. In 2018 a Colon Cancer Research was published in the Chemotherapy Journal https://www.ncbi.nlm.nih.gov/pubmed/29130943 aiming at reducing the toxicity of this FOLFOX chemotherapy. In this Research, oncologists compared the original FOLFOX 6 months treatments against the new shorter 4 months of the same chemotherapy. They studied 188 patients 44% have completed 6 months (the old regimen), and the rest have completed the shorter (4 months treatment). Final results revealed that the shorter treatment (only 4 months) had fewer toxicities (especially numbness and tingling) than the longer treatment (6 months) but at the same time all the other treatment benefits (such as an overall survival and disease-free survival) were kept the same as the longer treatment course. In a nutshell, less chemotherapy offers the same advantage as the longer, more toxic chemotherapy with much less toxicity and better quality of life. Is there a role for the Naturopathic Medicine in Colon Cancer Care? The answer to this question is yes. This can be achieved with many ways such as helping the colon cancer cells to have an apoptosis (programmed cell death), and this can reduce the rate of cell division, this can be achieved by the Natural Health Product ALA (Alpha Lipoic Acid). Other Natural Health Products useful for Colon Cancer include Idole-3 Carbinol which inhibits the Nuclear Factor Kappa light chain that is responsible for the survival of the colon cancer cells, so eventually, it inhibits Colon Cancer Cell division. Diet is very important in managing Colon Cancer from the tumour control and the side effects of chemotherapy. Eating enough fibre such as organic vegetables, and fruits are very important in keeping the integrity of the colon cells functioning normally and able to tolerate the side effects of chemotherapy . Mistletoe (Helixor) is a plant derivative that acts by stimulating immune modulatory effects, reducing tumour cell division, improving the tolerance to the side effects of the chemotherapy, and possibly improving the survival rates. Have any questions? Need advice?